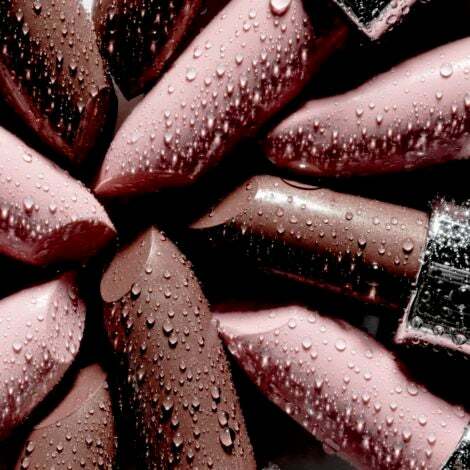 Tools play a crucial role in any regimen. Relaxed hair requires hard work and maintenance but with the right tools it’s a walk in the park. 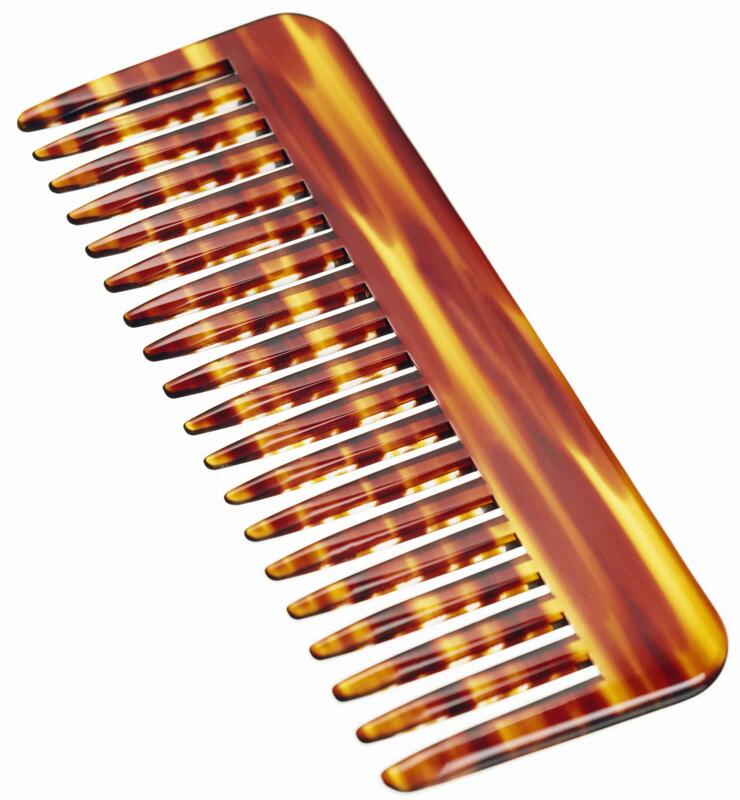 A wide tooth comb is great because it aids in detangling your hair with ease. The teeth are wide apart preventing harsh tugs and pulls on the hair potentially causing breakage. Wide tooth combs are also gentle on the hair and scalp. Covering your hair at night is one of the most important practices relaxed haired ladies must incorporate into their nightly regimen. 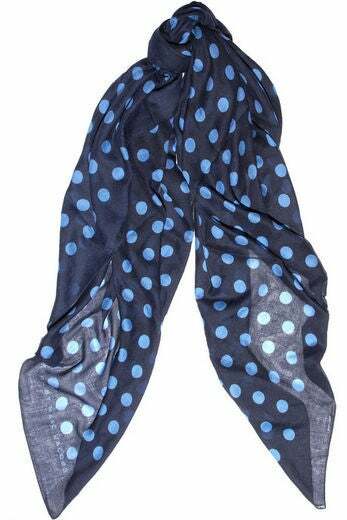 Tying the hair with silk or a satin scarf prevents the hair from drying out, preserves your style and maintains smoothness in the hair. A heat source is essential when performing weekly deep conditioning treatments. 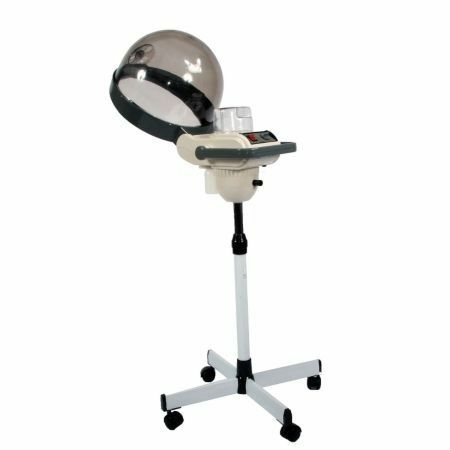 Using a hooded dryer or heat cap enhances your treatments by opening up the cuticles along the hair shaft to accept the nutrients of the conditioner. Your hair will be happy after each use! 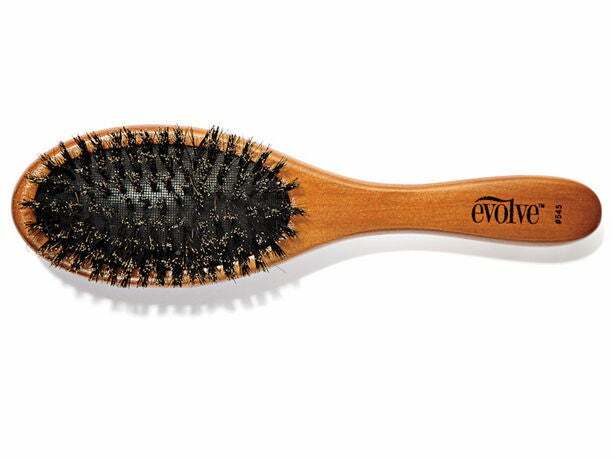 A boar bristle brush will help give your hair a healthy shine by distributing the natural oils through the hair. The bristles are flexible and soft enough to smooth your edges and nape into any style. When styling your hair into a ponytail or bun, opt for hair ties without the metal clamp. The metal clamp tends to cause damage by snagging on the hair. 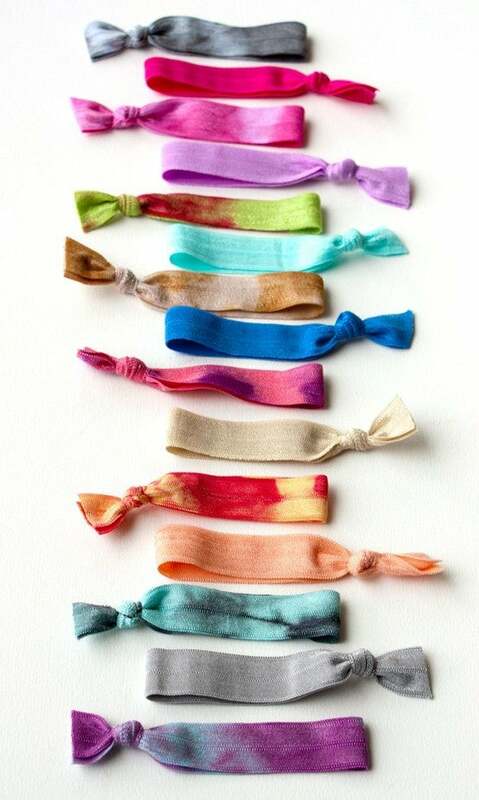 Metal-free hair ties are safe, gentle and healthy-hair-friendly for any style.